What’s not to love about Fall? The cooler weather is here, apple and pumpkin scents are filling the air, the comfy sweaters are starting to come out.. you get the idea. It’s the perfect time to get moving, make some simple health changes and get a head start before the holidays are on our doorstep. 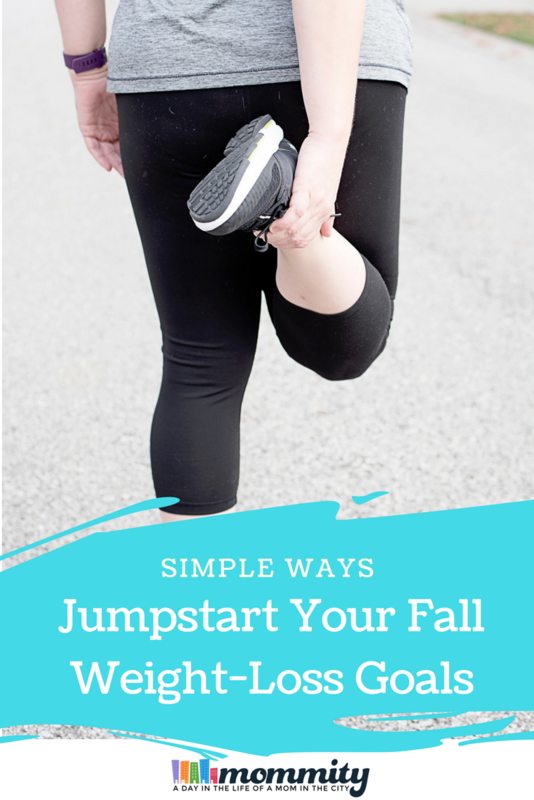 Ready for some fallspiration tips to help you get going on your weight-loss goals? The cooler weather is perfect for getting outside, take a walk and enjoy the fall foliage. Taking a walk each day will do great things for your mood and will help to jumpstart your weight-loss goals. Once the leaves start to fall, get outside and rake! Raking leaves will get the heart rate up and is a great way to be active. Fall vegetables are in season! If you are trying to incorporate more vegetables into your meals, now is the perfect time to do it. There are so many vegetables that are at their peak flavor and can do some amazing things to your palate. 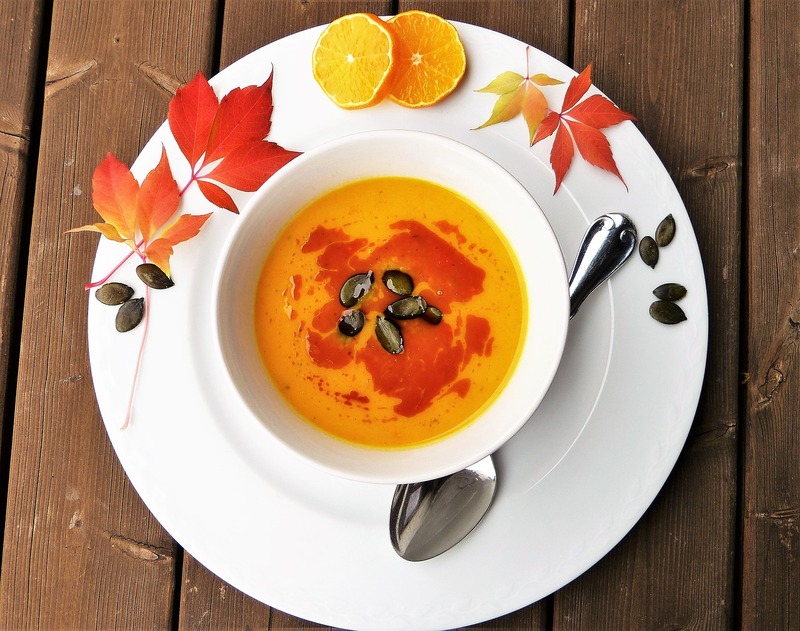 You can try new things from pumpkin soup, roasting all kinds of squash and rekindle your love for sweet potatoes. With the robust flavor of fall vegetables, it’s easier than ever to sneak them into your favorite smoothies. Instead of that pumpkin spice frappucino, prepare your own smoothie with some protein powder, a little pumpkin puree, a dash of cinnamon and nutmeg. The Premier Protein 100% Whey in Vanilla Milkshake works really well with pumpkin and each scoop packs 30g of protein. Thinking about ditching your coffee because of creamer? 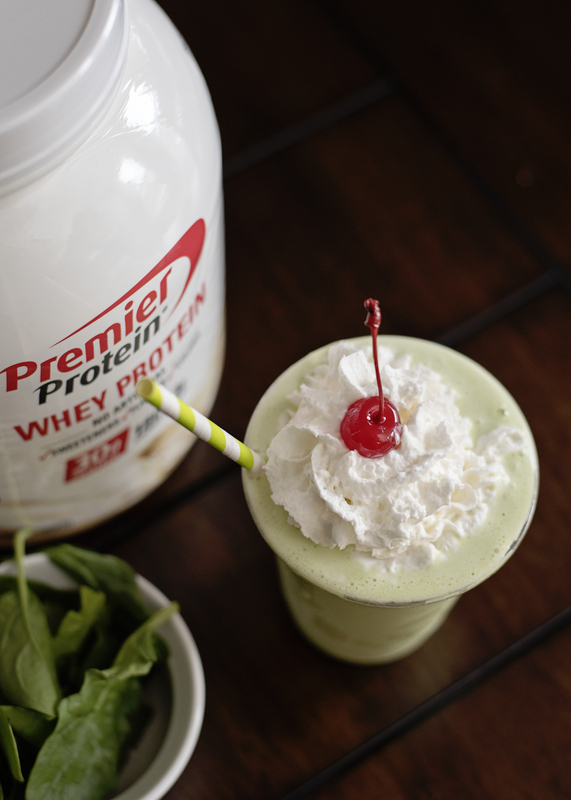 Replace your creamer with a Premier Protein ready made shake in caramel. It’s so creamy in your coffee, tastes delicious and a great way to get in 30g of protein without the added sugar. It’s the season of races! Signing up for a fall 5k with a few of your friends can be a great motivator to get moving more regularly. This was the start of my fitness journey and it was so fun! You can walk or run, collect the fun medals that you get at the end and many of them have cool shirts and treats for signing up. 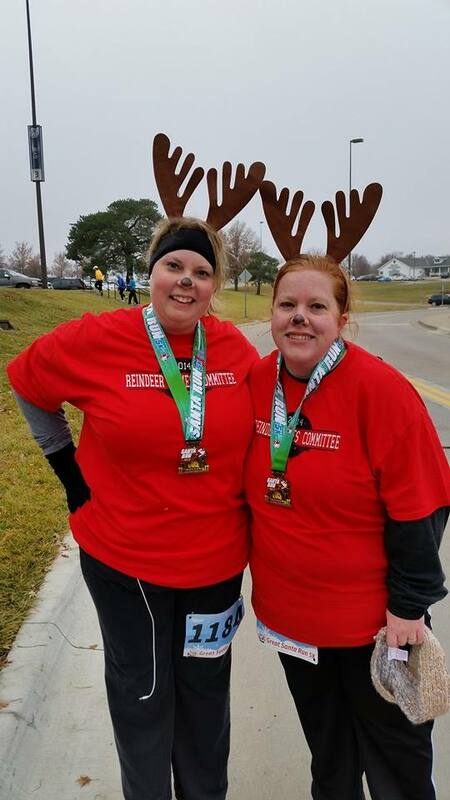 There are races from the turkey trot, coffee vs cocoa, santa runs, you name it! If you are intimidated about starting a gym routine with all of the people from the New Year, consider joining now. Many people are enjoying the outdoors right now, parents are busy with school activities and the gym is less crowded. 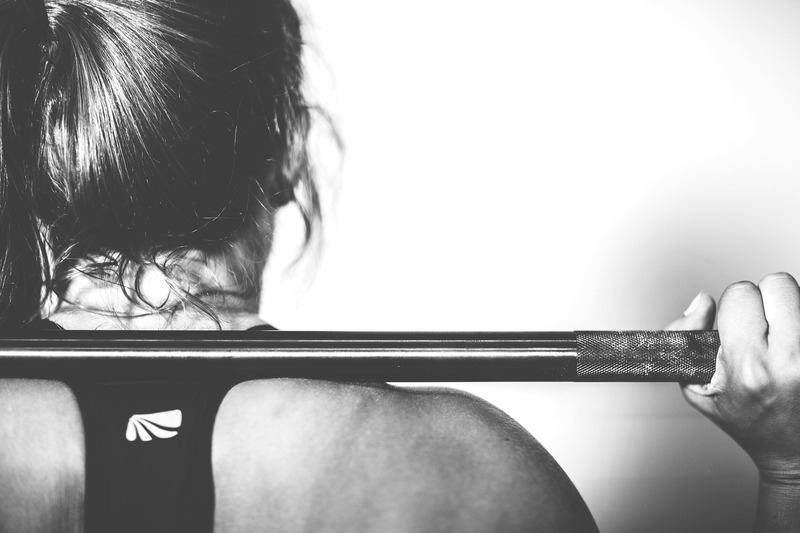 You won’t have to fight for a spot in a group exercise class and you can get in and get out. The fall is a great time to spend outside time with your family. 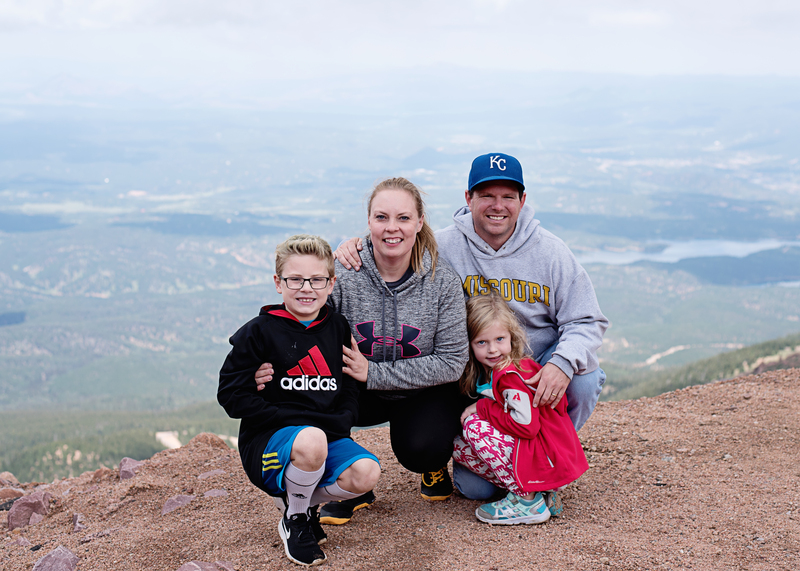 Grab your family and find some outside activities to do together. Bike riding is always fun, adventures in the mountains, a hike in the woods or even taking afternoon walks on a nature trail is a great way to bond and jump start your weight-loss goals. When starting a weight-loss journey, it’s important to get your diet under control and it’s equally important to get your body moving. Pickup one of these ideas, or all of them, and you will have a great head start to help you practice healthier habits during the holiday season.